Why Service Your Chevrolet at Our Dealership? No matter what roadblocks await your vehicle, Peterson Chevrolet Buick Cadillac has the answer. As your convenient location for Chevrolet service in Boise, Idaho, our auto service center delivers quality care you can rely on. 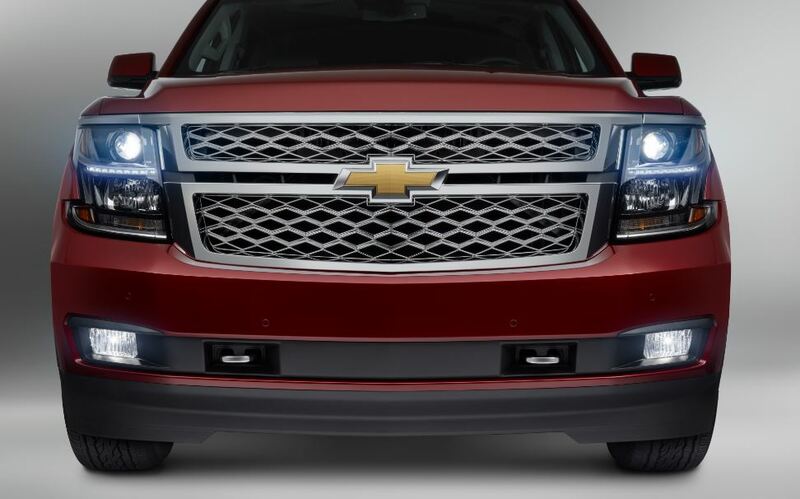 Our capable mechanics are versed in Chevrolet repair and are prepared to service your specific model. Take advantage of Saturday service and enjoy the added convenience of our waiting room. Service your Chevrolet vehicle at your trusted Boise, ID Chevrolet dealership. Every auto service solution matters whether you're getting an oil change or transmission repair. Peterson Chevrolet Buick Cadillac provides superior solutions that can prolong the life of your vehicle. We help you stay up-to-date with routine Chevrolet maintenance, including a full menu of tire rotations, fluid replacements, and state inspections. We also deliver quality care in brake service, engine diagnostics, and other auto repair solutions. Visit us in Boise, ID or call today to schedule your appointment. The team at Peterson Chevrolet Buick Cadillac makes it simple to get the quality car service your vehicle needs. With a full menu of auto maintenance and repair, a team of skilled mechanics, and an inventory of authentic Chevrolet parts, we've got you covered. Drop by our Chevrolet service center in Boise, ID to get the best for your vehicle.